Conceptual Software Design is of utmost importance for software development due to its focus on the Conceptual Integrity of software systems. However, in order to turn it into actual standard practice in software design, a precise mathematical representation of Conceptual Design is necessary. 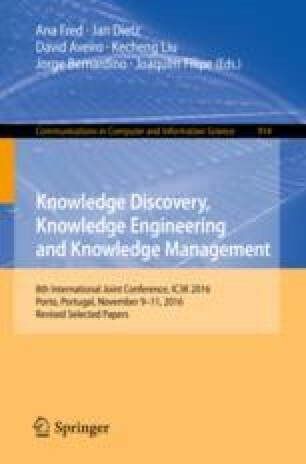 This paper claims that Linear Software Models – by means of their basic algebraic structures, the Modularity Matrix or its corresponding Laplacian Matrix – guarantee Conceptual Integrity of the software system they represent. This is argued by first offering a concise Plausibility Path with a few formal steps towards Conceptual Integrity in terms of the Modularity Matrix. These steps clarify the role of the Modularity Matrix, both as a facilitator and as a formal source of the software modules’ Conceptual Integrity. Then, the paper characterizes Conceptual Integrity as an intensive property of the software system. Finally, application in practice is demonstrated by providing explicit formulas to compute Conceptual Integrity principles, viz. propriety and orthogonality.